Endorsed by Which? and voted 9.7 on Checkatrade, find out why 100% of our customers would recommend CSM North East. Electric garage doors supplied and fitted to your requirements. All garage door installations come with finance options, allowing you to pay monthly for a new electric garage door. 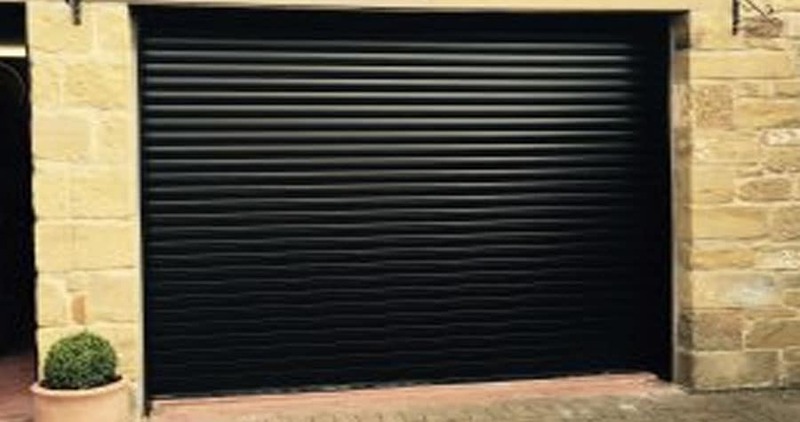 We’ve been supplying and fitting high-quality electric garage doors and roller shutters for nearly 10 years. 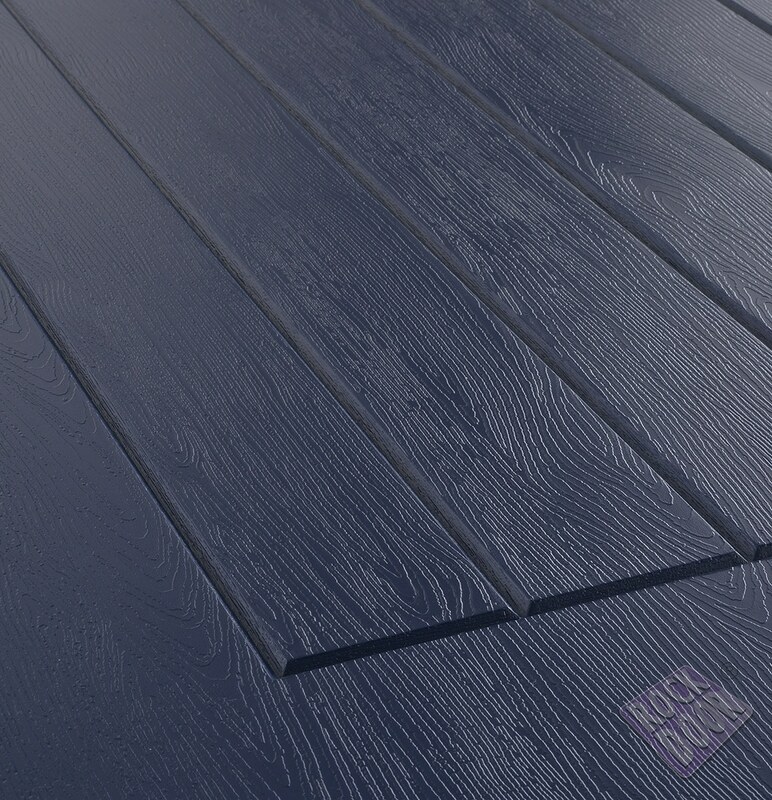 As we’re able to get trade prices, we can pass those savings onto you. 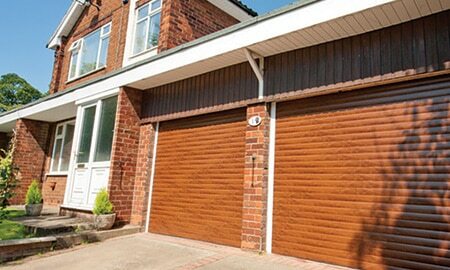 Get the best price garage doors within the Newcastle upon Tyne area. Our work can be seen all throughout Tyne & Wear, Northumberland, North Tyneside, South Tyneside and County Durham, we’re proud to have helped thousands of customers throughout the North East area. If you’re interested in a state-of-the-art, fully fitted electric garage door, get an estimate today online. 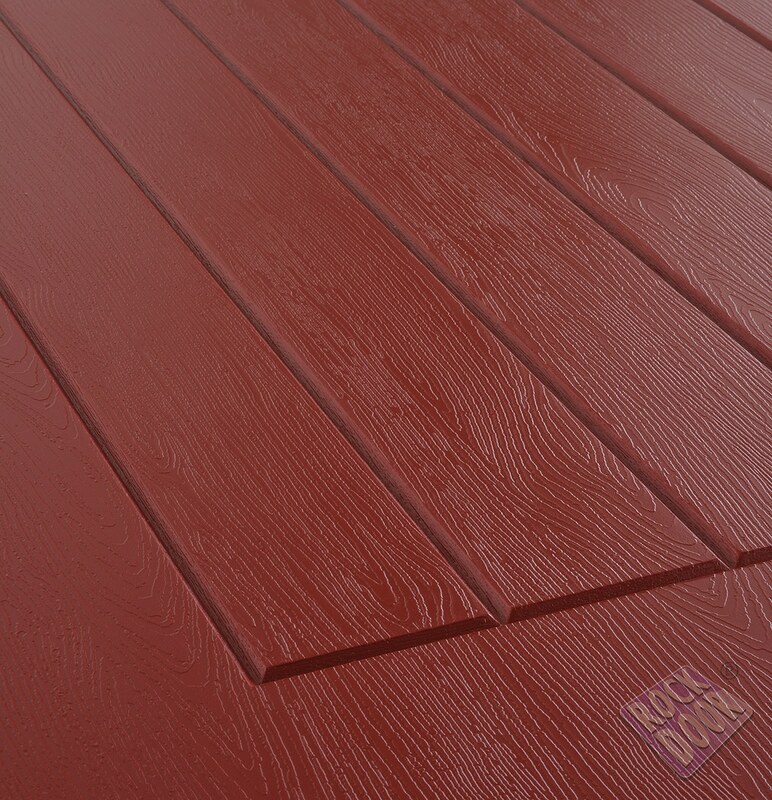 Our tool is easy to use and should give you an idea of a starting price. 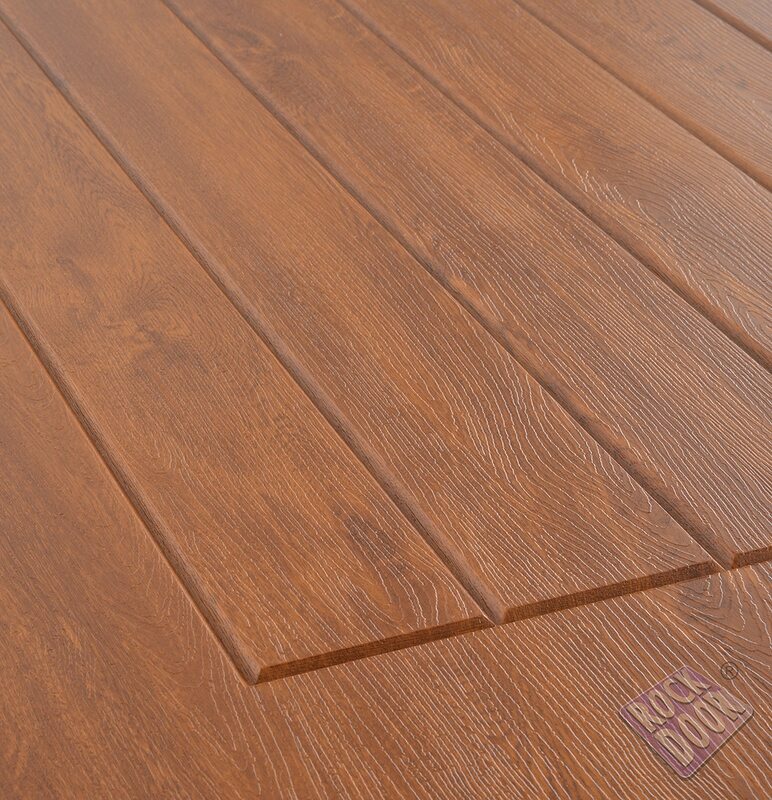 All prices include the supply, fitting and tidying of site. 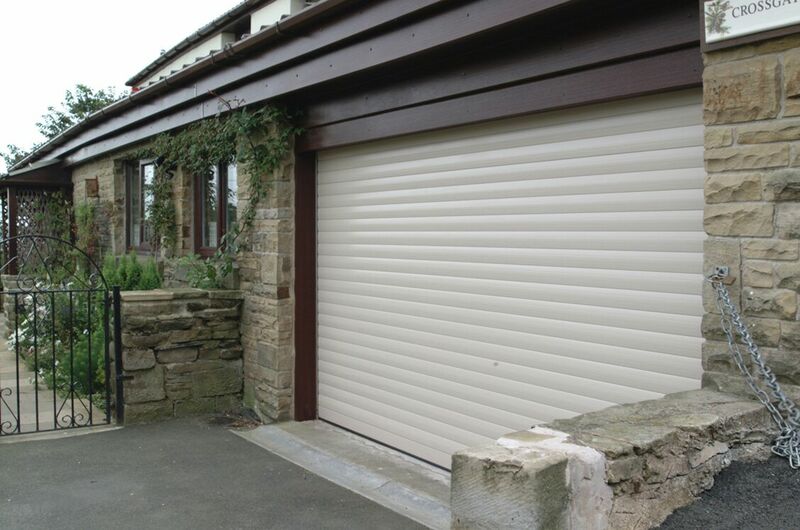 Keep your garage space warm with a fully fitted insulated garage door. Perfect for turning your garage into additional living space. The perfect solution for storage units and small garages. Designed to last and stay secure for up to 25 years. SeceuroGlide garage doors are designed to be easy to use. These elecric garage doors can also be controlled via smartphone. Full turnaround can vary but our team of employed tradesmen will have the job done in a couple of days, causing minimal disruption and the site will be cleaned afterwards. Adding a new garage door to your property is an affordable way to both enhance the look of your home and improve security. 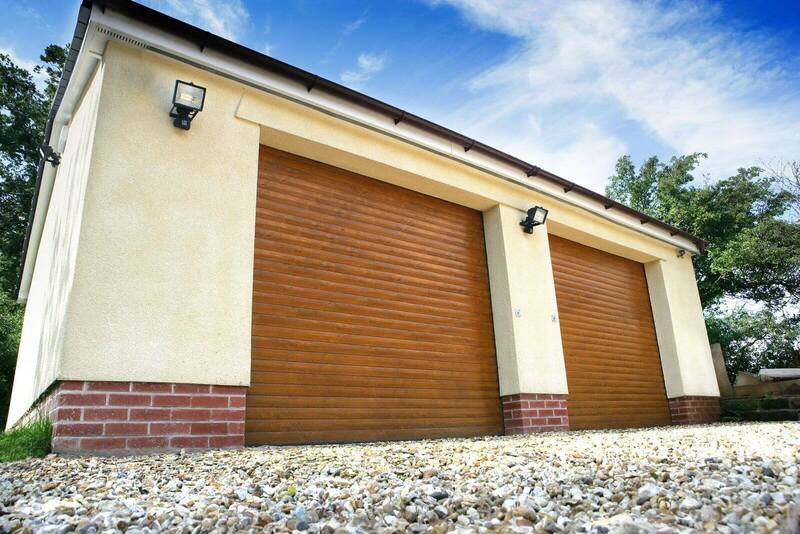 Our range of garage doors are stylish and designed with security in mind. 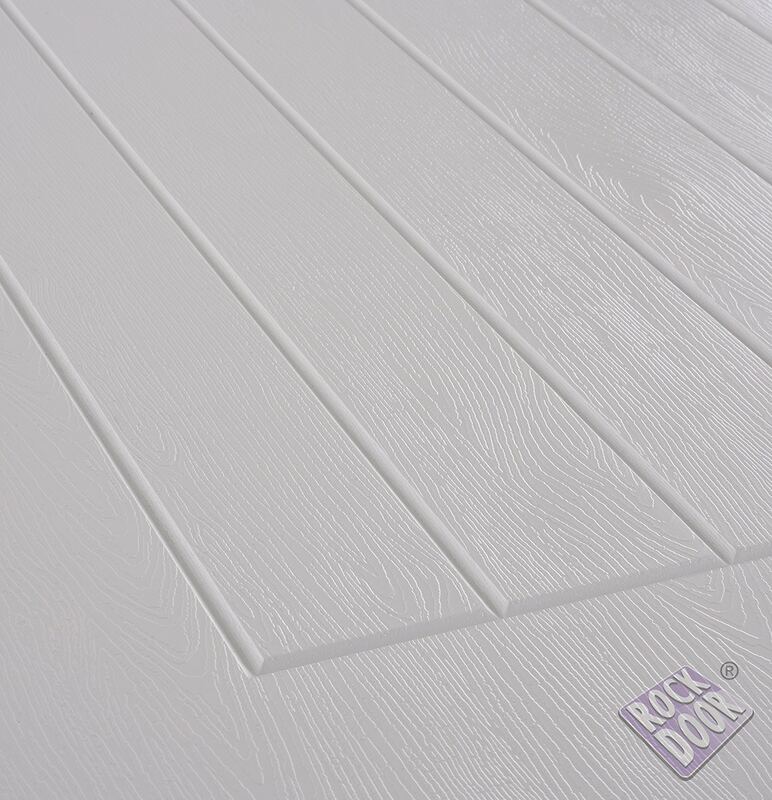 All of our doors are electrically operated by remote control and are available in a range of different styles, patterns and colours, offering you the ability to personalise the appearance of your garage door to complement your home. The majority of the electric garage doors we install are made to measure, which means you can get the perfect fit for your garage – at no extra cost.